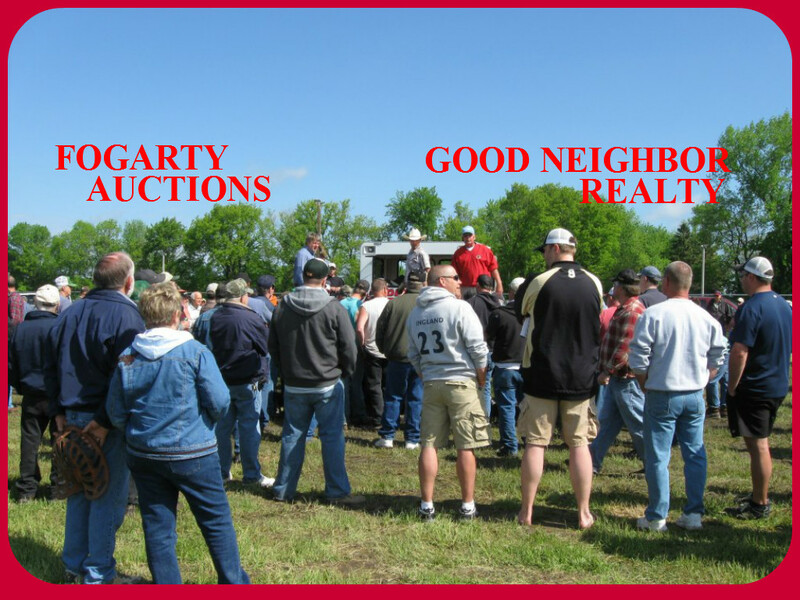 At Good Neighbor Realty and Fogarty Auction Service, we understand that it’s people, not faceless companies that market and sell your real estate and possessions. We realize we’re helping families with perhaps one of the biggest investments of their lives. If you’re getting ready to buy or sell, remember Good Neighbor Realty and Fogarty Auction Service. 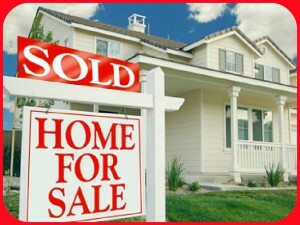 When it comes to your dreams, we try to be like a good neighbor and trusted friend working by your side. 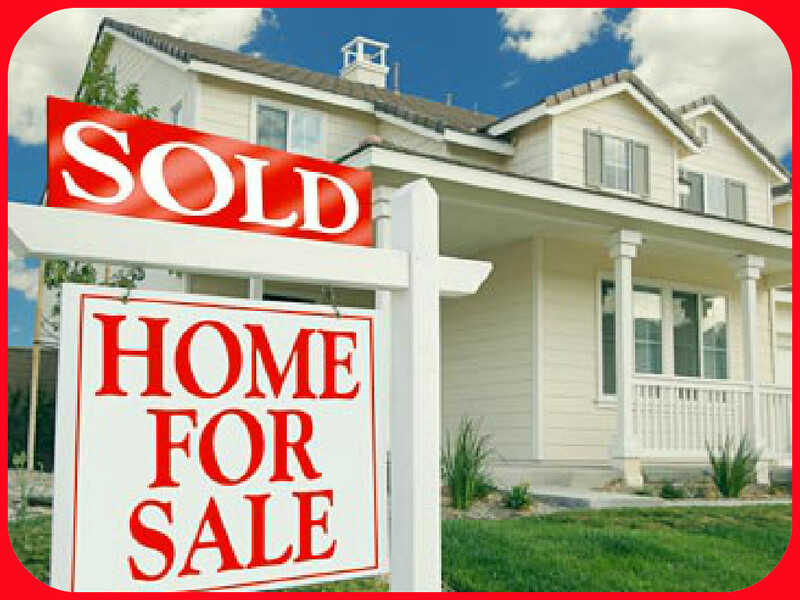 Contact Good Neighbor Realty & Fogarty Auction Service for your next move if you want the advice of someone who not only understands your market, but also understands the importance of your dreams!